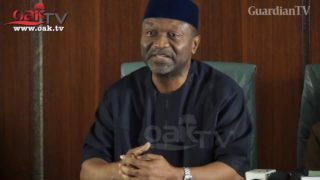 The federal government Thursday revealed that it plans to carry out a massive economic overhaul through supports and investments in technology developments across the country. 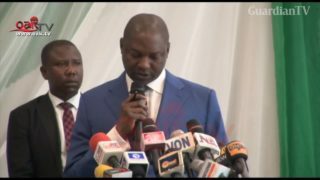 Nigerian government enrolls 486 MDAs, 330,820 employees in IPPIS Abuja – Federal government has said that it has enrolled a total of 330,820 employees from 486 of its Ministries, Departments and Agencies (MDAs) on the Integrated ​ Personnel and Payroll Information System. 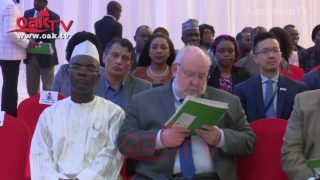 The Federal Government, on Thursday, launched the Nigeria HIV/AIDS Indicator and Impact Survey (NAIIS), which, it believes, would end the era of ‘guesswork’ in terms of the burden of HIV disease in Nigeria. 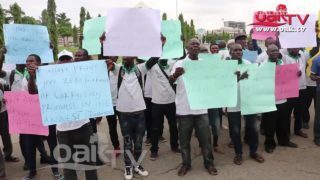 Beneficiaries of Federal Government Amnesty Programme stormed the National Assembly in Abuja on Thursday June 21 to protest non-payment of their allowances by the Amnesty Office. 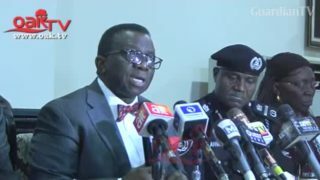 The use of tobacco products such as cigarette will become more difficult for Nigerians as the Federal Government announced fresh measure against manufacture, trading and use of the products on Monday, June 4. 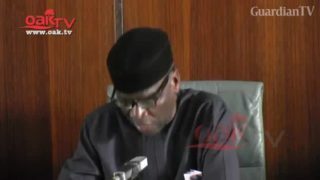 The Federal Government says the National Assembly is yet to transmit the passed 2018 Appropriation Bill to President Muhammadu Buhari for assent. 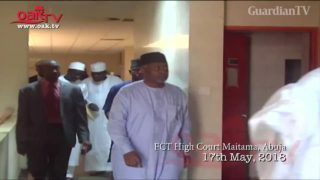 For the second time in less than 24 hours, the Federal Government has slammed a 25-count amended charge against a former National Security Adviser (NSA), Col Mohammed Sambo Dasuki (retd). 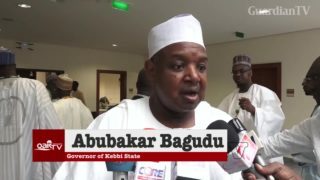 The federal government has given provisional licence for the establishment of a private institution, Skyline University, in Kano State. 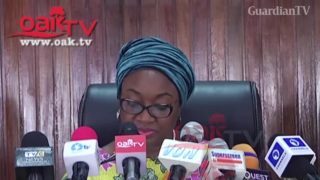 Despite criticisms by opposition groups about no major conviction recorded against alleged perpetrators of corruption, the federal government on Monday reeled out steps taken to stop ‘grand corruption’ in the country in the last three years. 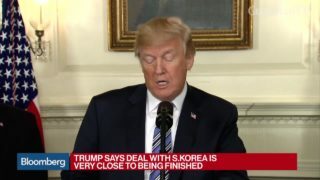 President Donald Trump speaks at a news conference in Washington about his decision to sign a spending bill funding the federal government for the next six months. 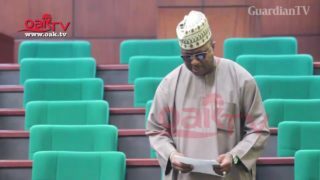 Members of the House of Representatives have called on Federal Government to expedite action in the payment of N650 billion owed oil marketers. 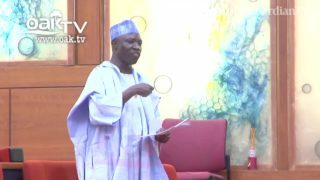 The Senate on Tuesday urged the Federal Government to ensure that critical rural roads across the roads were constructed or rehabilitated to ease evacuation of agricultural products in the country.